Because of the value of the 1,200 hours of endangered Native American language recordings, the APS is interested in making these songs, stories and linguistic studies available in digital form to strengthen language preservation and cultural revitalization. To do so will require the development of protocols, which we hope to develop with other cultural institutions. Browse the APS digital collections of Native American Images and Native American Sound Recordings. 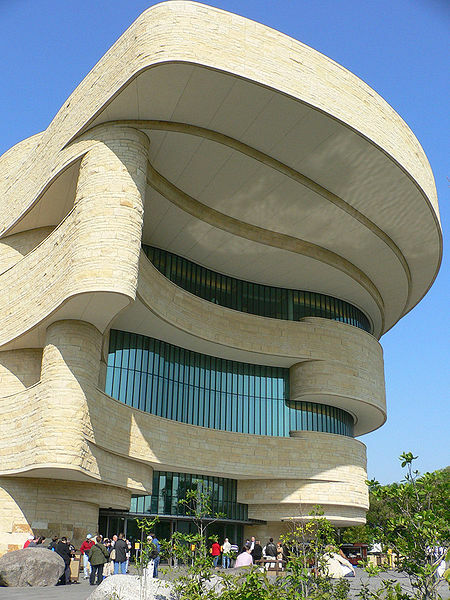 This panel highlights the larger collections of American Indian artifacts in U.S.
“The museum has a collection of 825,000 ethnographic and archaeological items, spanning 1,200 cultures,” said said Jennifer O’Neal, the museum’s head archivist. “We have 12,000 audio-visual materials from North and South America, and a film and video center. We also have 325,000 images, which show how colonialism took away the life ways and traditions. Newberry Library’s D’Arcy McNickle American Indian History Research Center. Tagged american folklife center, american history, american indian history research center, american indians, american philosophical society, aps, archives, artifacts, audio visual, av, colonialism, cultural property, cultural revitalization, d'arcy mcnickle, digitization, film, history, images, indians, indigenous, language, language preservation, library of congress, manuscripts, museums, national museum of the american indian, native americans, newberry library, nmai, partnerships, photographs, protocols, recordings, religious, scholarship, smithsonian, washington d.c.